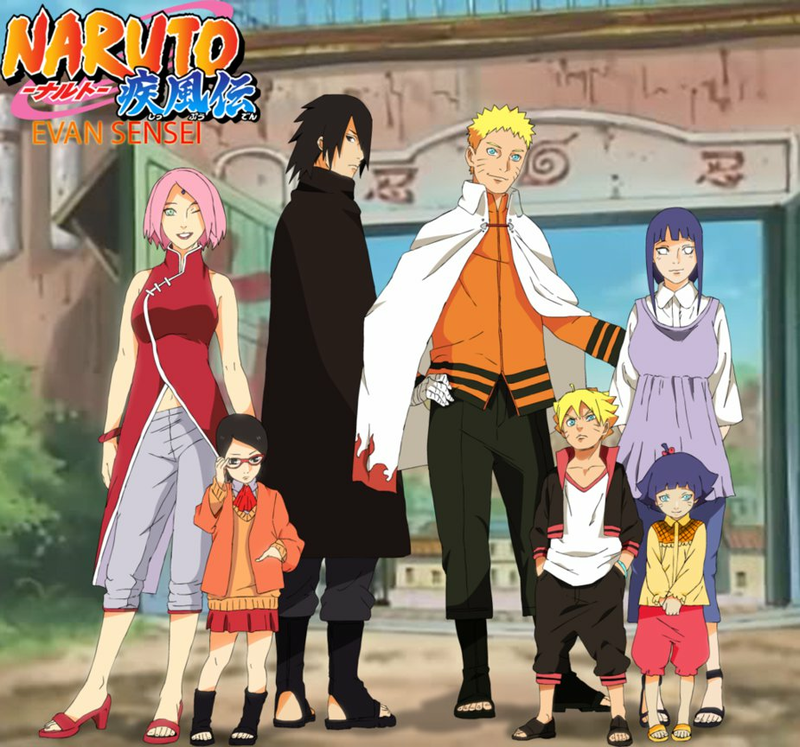 *Sasuke / Naruto Family*. dedicated to all Naruto shippuden fans. 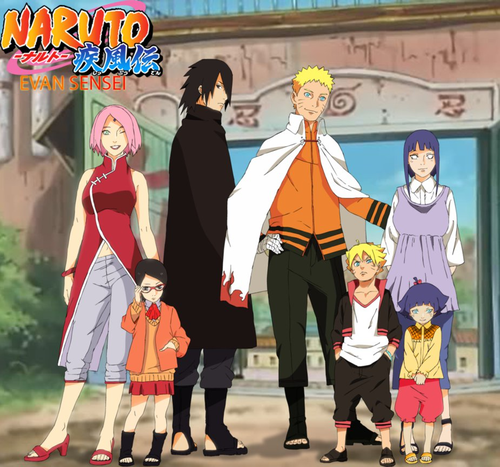 HD Wallpaper and background images in the Naruto Shippuuden club tagged: photo naruto shippuuden naruto gaiden sarada uchiha sarada uchiha rikudou sennin sasuke uchiha sasuke sakura haruno sakura haruno naruto uzumaki naruto uzumaki hokage. This Naruto Shippuuden photo might contain vêtements de plein air, survêtements, vêtements de dessus, vêtements d’extérieur, and overclothes.